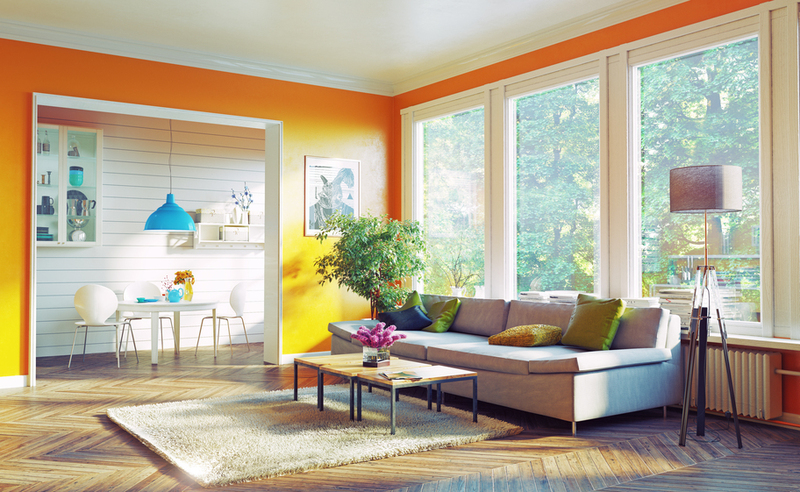 Replacing the windows in your home can offer true benefits to you. For example, replacing older windows may eliminate leaks that may be resulting in energy loss and uncomfortable drafts. The style of the home may also be improved when you upgrade windows that have an outdated look with a more stylish option. Energy efficiency is increased and heating/cooling bills decreased. These are only a few benefits associated with replacing your home’s windows, and you may be eager to begin enjoying them. However, because of the cost of a full window replacement throughout your entire home, you may be thinking about buying the most affordable windows that you can find. While this is one option to consider, there may be substantial benefits associated with investing in customized windows that have been specifically made for your home. When windows are not precisely made for the home, there is a chance that even new windows may not fit properly. On the other hand, customized windows that are professionally installed will have a snug fit with no leaks. Remember that leaky windows may also result in the increased need for property repairs in the future as well as drafts and other unpleasant experiences. Leaky windows can decrease energy efficiency and increase your home’s energy bills. More than that, the glass in a standard window may not have all of the energy-efficient benefits that customized windows may have. For example, customized windows may have enhanced gas-filled buffering, glazing and more that further improves energy efficiency, and makes your home more comfortable regardless of the weather conditions outside. Your home’s windows can directly affect the style of your property’s interior and exterior alike. Windows are a highly noticeable feature throughout your space, and you do not want to settle for a style that is not ideal for your home in every way. When you invest in high-quality, customized windows, all aspect of the window design can be beautifully addressed so that your home has improved aesthetic appeal throughout. The lasting results of this improvement can enhance your home for many years or even decades. Each of the benefits described for customized windows can also play a role in your home’s property value. When you sell the home at a later date, the benefits of customized windows can make your home more appealing to future buyers. Buyers may understandably be willing to pay more for a home that has these wonderful benefits than for a home that has ill-fitting, less stylish and less energy efficient windows. In the end, customized windows are a better investment and add true value to your home. At Rocky Mountain Exteriors, we specialize in helping local residents improve many aspects of their home, and one of our services is customized window installation. If you have been thinking about how great the benefits of new windows may be for your home’s style, ambiance and overall energy efficiency, now is a great time to contact us for a quote. We can visit your home and discuss the customization features that may be most suitable for your home, and we will prepare a detailed quote for you to review. There is no charge for this consultation & estimate.